The Old Corkscrew is represented at many of the local art and antique fairs in South Africa. See us in Johannesburg at the SAADA Maslow Expo in April and annual SAADA Fair in October at the Killarney Country Club. We also attend the monthly antique fairs held at Nelson Mandela Square. In Cape Town we can be found at the Cape SAADA fair, 15-17 February and the yearly ‘South African Riding for the Disabled’ antique fair in August. 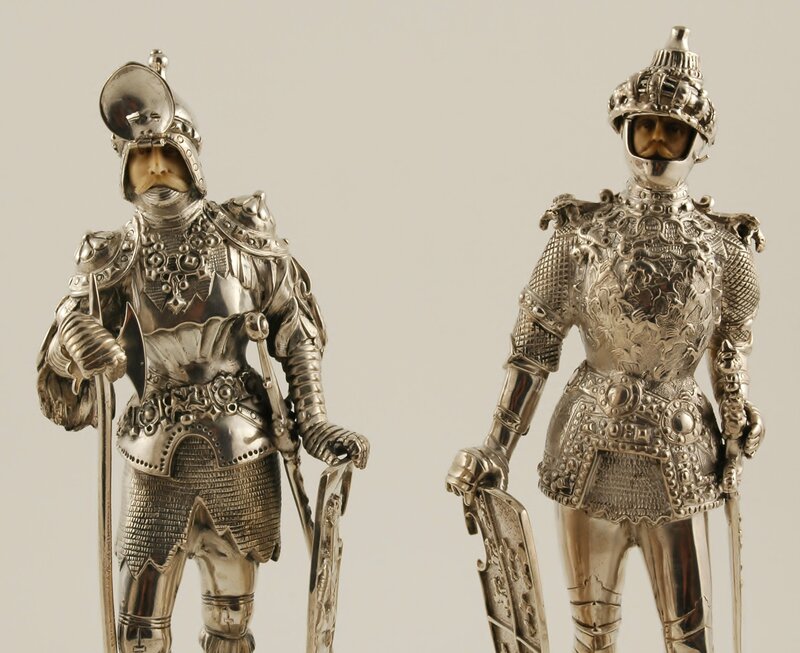 The Art & Antiques Fair, Olympia is the UK’s largest and most established art and antiques fair, taking place annually in June at London’s iconic Kensington Olympia Exhibition Centre. 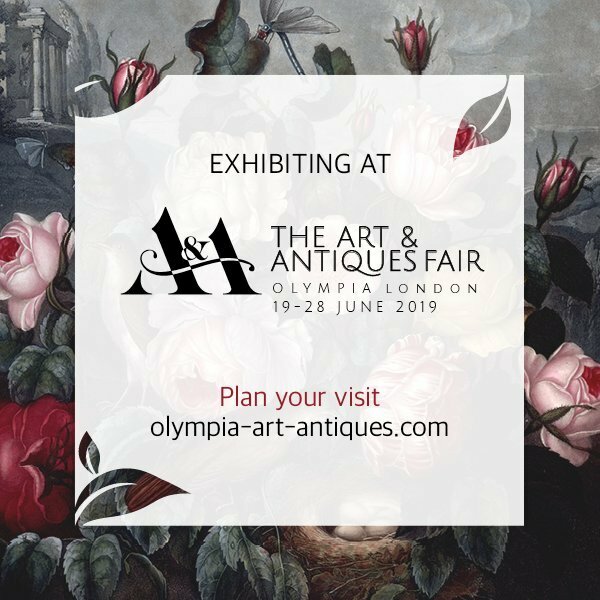 Celebrating its 47th year in 2019, The Art & Antiques Fair, Olympia is recognized as one of the most prestigious and established fairs in the UK, and an annual destination for over 30,000 discerning and sophisticated international visitors. Eight specialists offering the very best Antiques, Art & 20th Century Design on offer at an intimate boutique-style affair. 4- 10 November 2019 at London’s iconic Kensington Olympia Exhibition Centre. Over 70 specialist dealers will present a wide range of pieces from the modern, eclectic and quirky to the traditional and classic, offering an extraordinary choice for stylish interiors, inspiring collections and finding unique gifts. Every piece for sale is vetted by a special committee of experts to ensure quality and authenticity enabling you to buy with confidence.